TBIF. It’s been a long short month. We understand. Friday is here. Spring is upon us. Pretty soon, it’ll be Lao New Year. 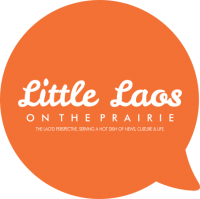 It’s time to celebrate the weekend with a little Lao kick to your early happy hour. 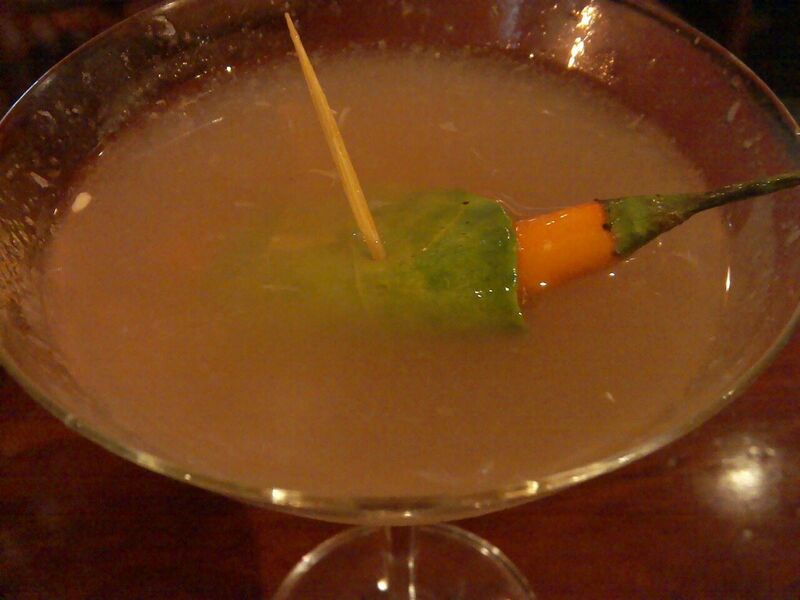 If you’re a Southeast Asian food junkie, you’ve probably had the Tum Yum Siam Cocktail at some point. There’s an array of alcoholic concoctions that are full of the bitter sweet flavors that’s the hallmark of Vientiane. I had the spiciest tum yum cocktail at Sticky Fingers Cafe. At Spirit House, I almost passed out from the Zombie Cocktail, which tasted like a summer dream one second, then the next second, it may have tasted like death because my brain was pretty numb. We got a bigger bite that’s our Lao Diaspora-inspired twist to the Tum Yum Cocktail original. It’s an All-Lao American cocktail to get you dazed through the midnight hour to forget those woes with a potential som num na in the morning. Cheers. Shake it up like the Mekong River with a ton of ice. Stab one small toothpick through the kaffir leaf and pepper to garnish. Don’t forget the napkin to wipe those woozy tears after a few sips.